Addis Ababa Ethiopia: HD production and transmission facilities. 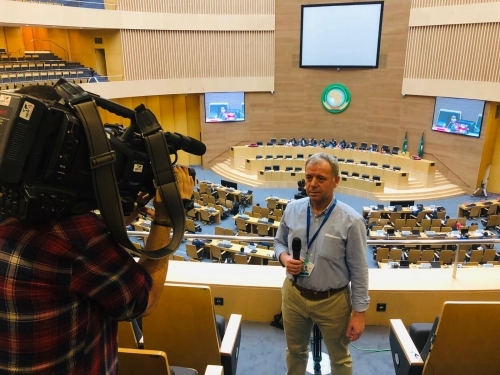 The 32nd Ordinary Summit of the African Union will be held in the Ethiopian capital (Addis Ababa) from the 9th to the 11th of February 2019. The Egyptian president Abdelfattah el SISI will take over leadership of the African Union for 2019 with an ambitious set of goals and programs. 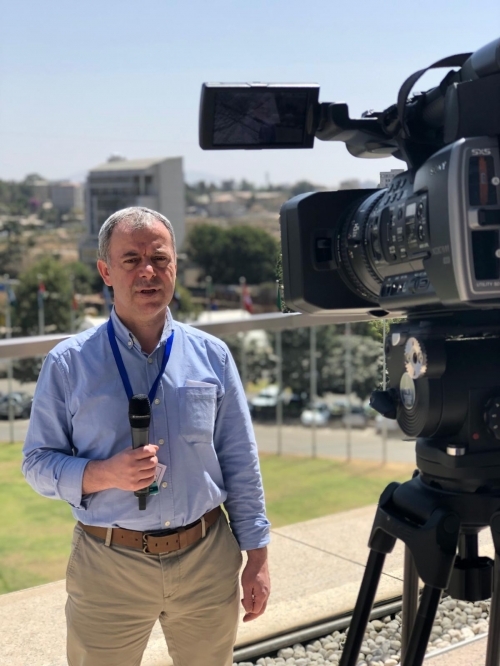 ANA (Arab News Agency) is providing production and transmission facilities to cover the above event from Ethiopia starting on: from Ethiopia, 9th – 11th February, 2019. 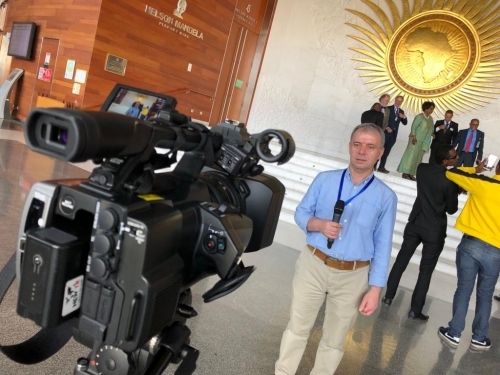 The 32th Ordinary Session of the Assembly of Heads of State and Government of the African Union (AU) will take place from 10nd to 12th February 2019, under the theme "Refugees, Returnees and Internally Displaced Persons: Towards Durable Solutions to Forced Displacement in Africa". 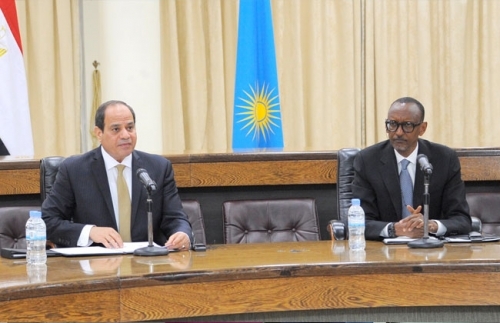 The Summit will be held at the AU headquarters in Addis Ababa, Ethiopia . - SNG truck /Ob van . - Camera crew , Editing.